Globalization is a term that describes the contradictory economic, political, and cultural processes of world capitalist integration. Although capitalism has been of a global character since the 1400s, the current phase of globalization is manifest by emergent transnational institutions, changing relations between multinational corporations and assaulted paradise of sovereign nation-states and the development of a global monoculture of consumption among feuding class divides. This book examines the relationship between globalization and nation states, the dynamics, contradictions, and crisis of global capitalism, and the developing and maturing class struggles and the prospects for social change and transformation of global capitalism. It examines these class struggles within the context of the globalization of capital and draws out the political implications of this process for the future course of capitalist development on a world scale. 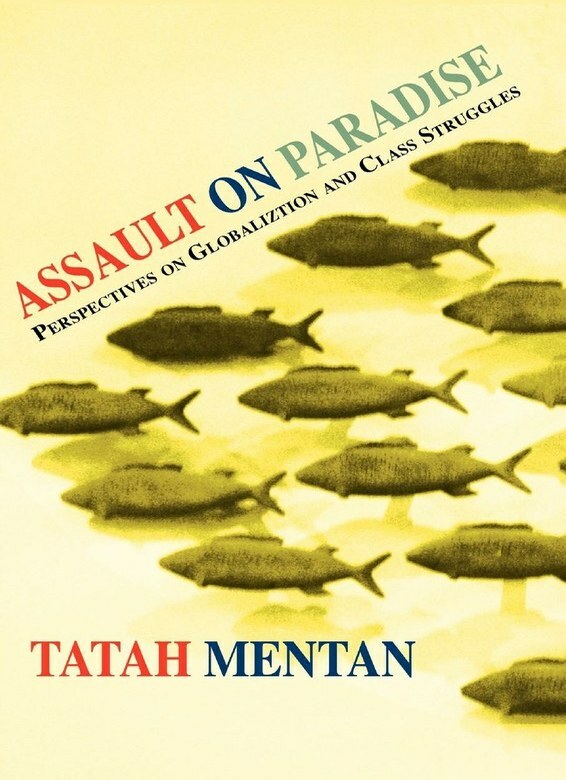 In this book Tatah Mentan drives home the point that contemporary neo-liberal globalization is in fact an advanced stage of capitalist hegemonism and that the contradictions of 21st century globalization are thus a projection of the contradictions of capitalism on a global scale, with all its inherent exploitative characteristics and militarized class conflicts that will lead to the revolutionary transformation of vulture capitalist society. He argues that dominant global processes are not an immutable feature of capitalism, but are contested by social class actors across these three dimensions.